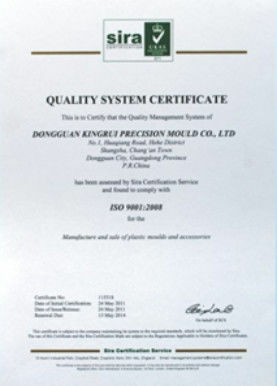 Grinding, Machining, Wire Cutting, EDM, Milling, CNC, Etc. Package knives are made of ultra fine grained micro structure for the keenest edge,even at high speed operation,high shear strength and dimensional accurate bevels enable excellent cut and burr free sharp edge. 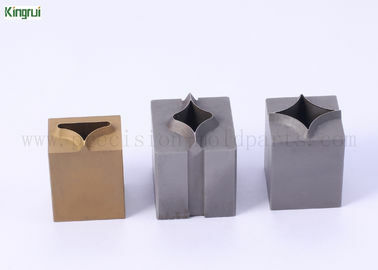 we use only high quality solid steel and high speed steel in the manufacturing of our knive to assure greater consistency and stable cutting.To meet your demand of wide variety material cutting,we offer large variety of material.Ensure longer lifespan,they are made of from precision grade materials,such as high speed steel and metal alloys.For greater consistency and stable cutting,they are optimally heat treated and precision grounded. Increase your machines' performance. Features and Benefits: Lower yearly knife consumption costs. 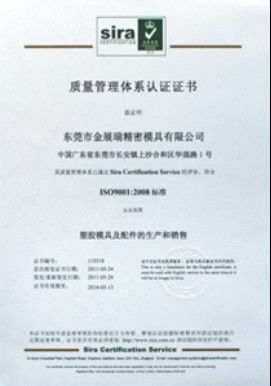 Strictly quality control for excellent valve. High precision, high intensity. Excellent hardness,small thermal deformation. Matched to their applications. Reduce unsurpassed edge quality.Increased blade durablity and reduced retooling time.Excellent cutting quality,stable and reliable cutting performance. 4.What makes a good meat skinning blade? · Material selection is critical but also good, consistent heat treating is a must. We cryogenically harden our skinning blades to ensure a consistent metallurgical structure throughout the blade. · A keen bevel makes a real difference in the performance of meat skinning blades. We polish our final angles to a very fine finish, to reduce loading of cut material as well as allow the blade to pass better through the meat. · Our meat skinning blades are packed in Cstom plastic box or wooden case.these blades are fine cutting instruments and care should always be taken to avoid any damage to the blades in transport or storage.